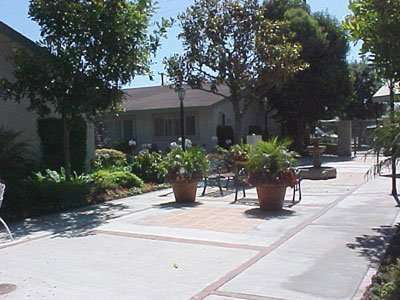 Our private gated community offers single-story one, two and three bedroom apartment homes. Spacious and affordable, these units are filled with features and amenities like in home washer and dryer connections, large private back yards with covered patios, and central AC/heating. 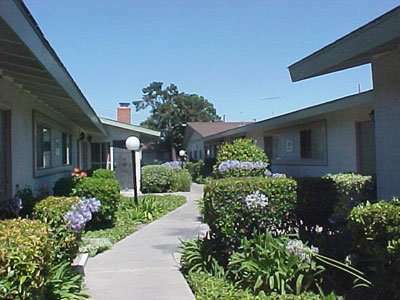 The grounds are beautifully landscaped, with a sparkling pool, covered parking and garages and a convenient laundry facility on site. 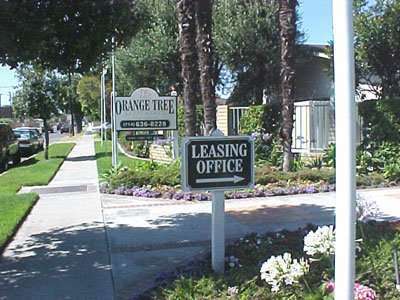 Orange Tree is centrally located in Garden Grove with easy access to major freeways, shopping, schools, restaurants and entertainment.